Every year a huge number of smartphones & laptops released with many changes in the specifications, but very fewer changes in the design. This made everyone think the innovation in technology is dead. From past few years, there weren’t many innovative design changes in the smartphones & laptops, and to name a few, the one-end & double edge display from Samsung and the flexible [curve] display from LG are notably showed innovation in design, but the remaining all are more into specifications. Well, this year there were many innovative design changes in smartphones & laptops from the major brands like LG, Lenovo, Microsoft, Xiaomi & our favorite brand Apple :p To make this easy, I have listed down the top 5 with innovative design changes irrespective of their specifications and price. Also, the list is more of released gadgets than that are exist in the concept or as a prototype. So, I’m not going to talk about the upcoming technological changes like the onscreen fingerprint scanner smartphone from LG & Samsung, the fully bezel-less smartphone from Lenovo etc. as these are still under development and are yet to be released in the market. 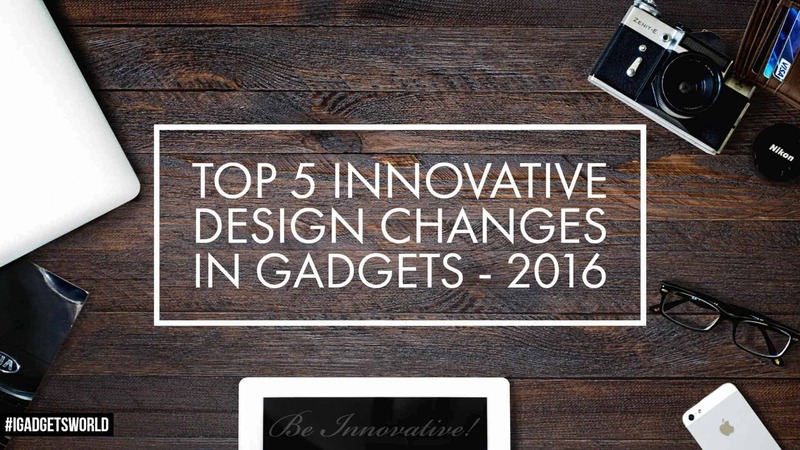 So, let’s get started with the list of top 5 innovative design changes in all gadgets released in 2016. There were times we thought the tablets are officially dead as their sales coming down day-by-day. Many major brands have already stopped making tablets and were pouring more concentration on smartphones, laptops & convertibles. But, the Chinese brand Lenovo came up with an interesting concept that changed the way we use the tablets. 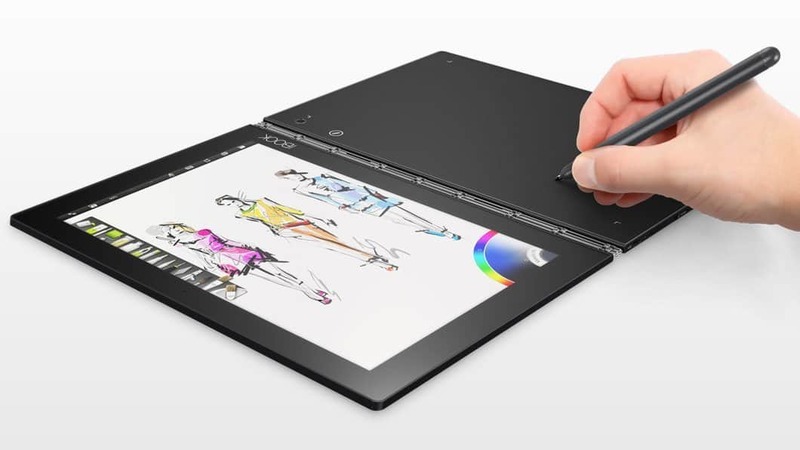 The company launched a convertible Yoga Book that works in 4 different modes – Create mode, type mode, watch & browse mode as its hinges can be operated in 360°. What else you need in a keyboard? 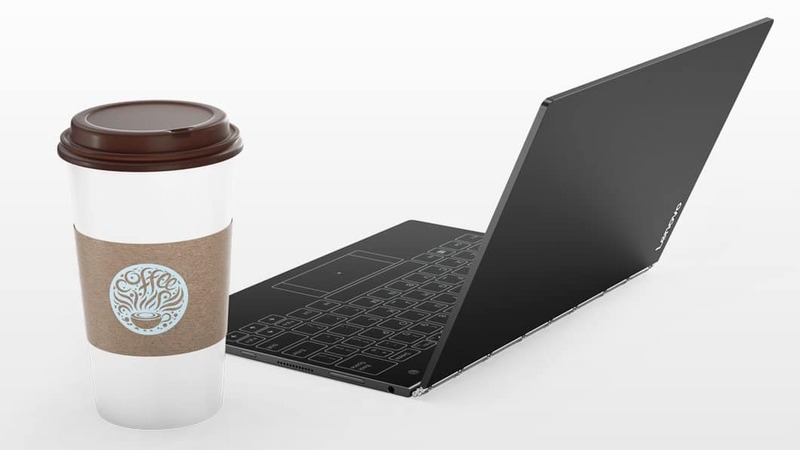 Isn’t the Yoga Book innovative?